Got a wedding coming up? Or a concert at the local venues? 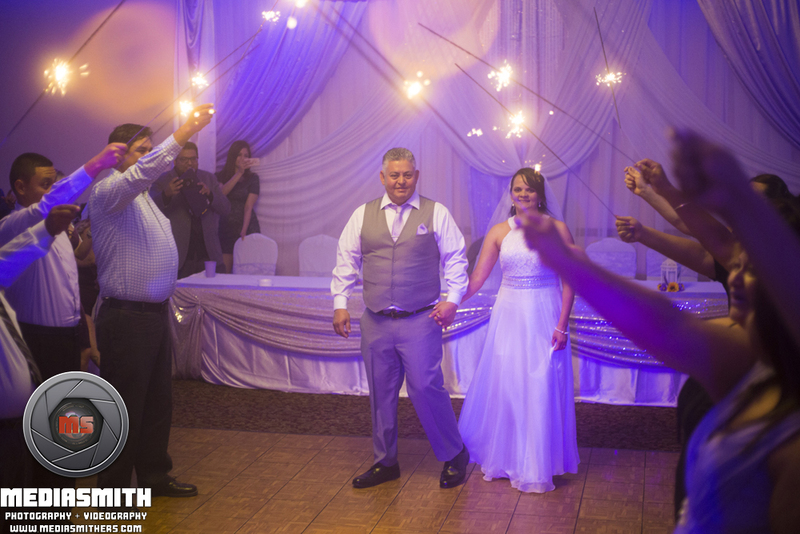 MediaSmith can fulfill your photographer and videographer needs for both those types of events. Call or email us for your free quote and consultation about your event! WHERE HAS MEDIASMITH TAKEN PHOTOS IN phoenix? 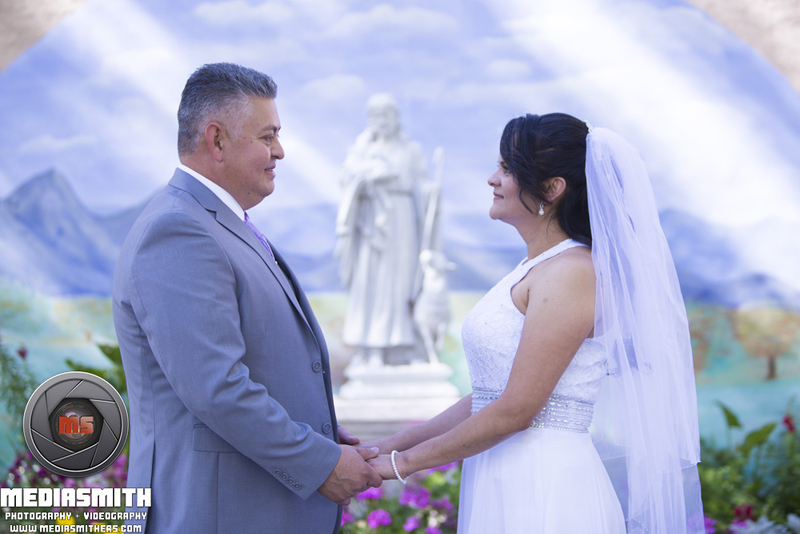 Here's just a taste of our wedding photography that we did at St. Joan of Arc Catholic Church in Phoenix, AZ! A classmate of mine from ASU texted me one day and asked me if I wanted to photograph her mom and dad's wedding. I always need to help out my friends because I want to assure them that they get the best photo quality they can possibly get! So, of course, I hop into action and get things rolling with preparing this gig. 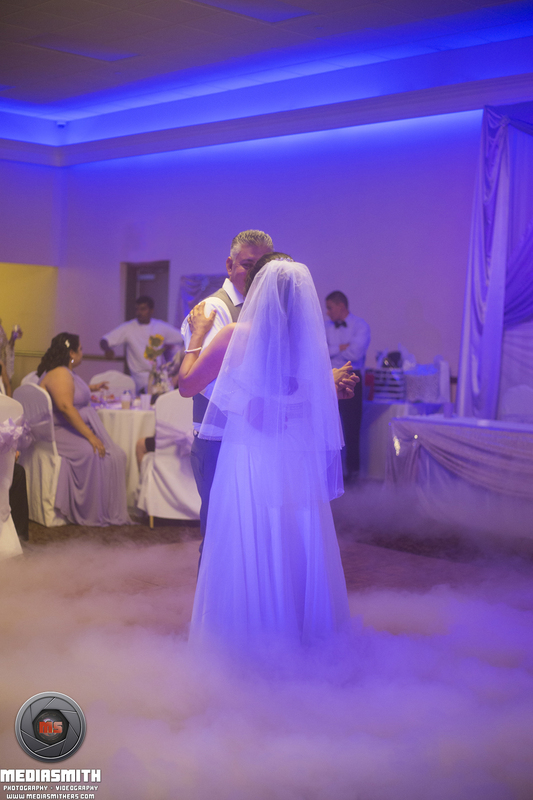 This wedding was in late April, so although the weather was a bit nice in the morning, you could really start to feel the heat during midday. Luckily, we were able to get into the air conditioned church and commence the ceremony as soon as possible. If you're a photographer or videographer and want to know how we handled the task of photographing and doing videography in a church, please stop by our blog! The entire ceremony was in Spanish and I don't know a lick of Spanish. So, my team and I had to stay on our feet (note to self: hire a photographer who knows Spanish!). After the ceremony, we used the beautiful location to take some photos before we went off to the reception hall. It was a great day and it convinced me that my team and I can handle weddings that go on later into the year. 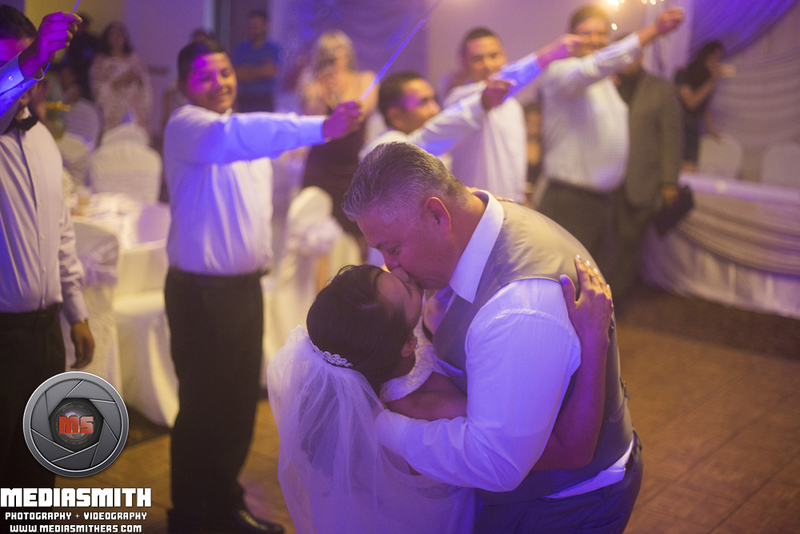 check out more of our wedding photography here!